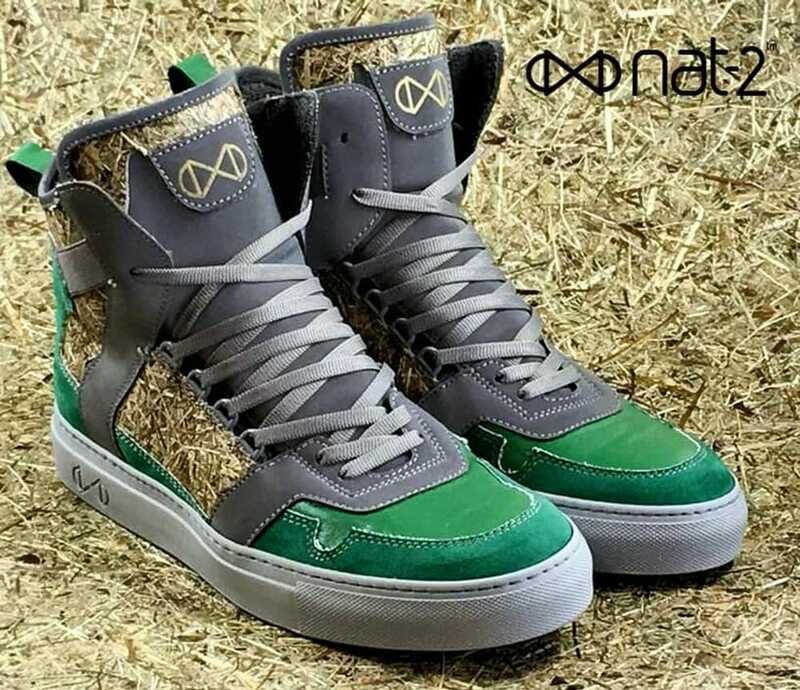 nat-2 is a German footwear company known in the vegan community for producing sneakers from hayfield grass and recycled plastic bottles, which uses innovative designs and sustainable materials in their endeavour for ‘supreme quality’. 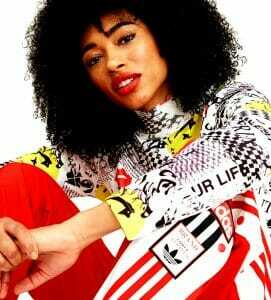 Their unisex sneakers are designed in Germany and Austria and then handmade in Italy. 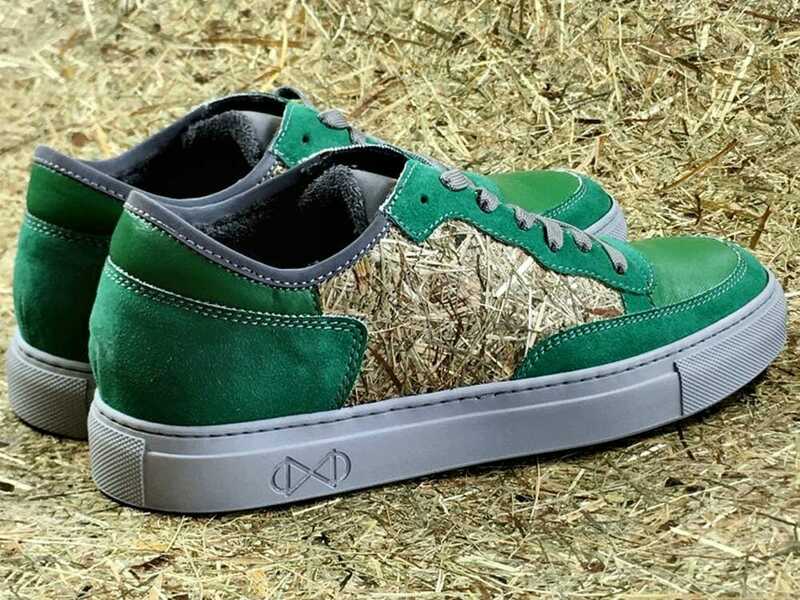 The insoles are soft-padded with anti-bacterial real cork, and the uppers are made from sustainable hay as well as grass and flowers, depending on the shoe style. Also, instead of using Nappa leather which is derived from calves and lamb skins, the ‘leather looking like’ parts are made from recycled PET bottles. The recycled plastic has a unique texture, and the surface of the shoes will get a beautiful patina with time. The brand became popular in In 2017 when they’ve released a vegan sneaker version made from repurposed coffee grounds. With a minimum of 50 per cent recycled coffee in their composition, the shoes had a smooth feel to the fabric and a natural coffee scent. 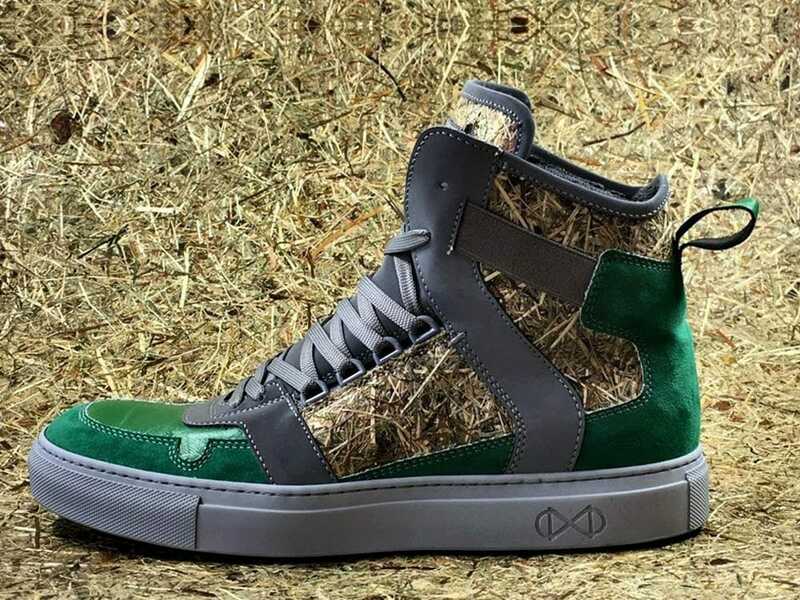 Then, in 2018, the German label has released another pair of vegan sneakers, this time made from a combination of mushroom ‘leather’ with recycled plastic bottles. 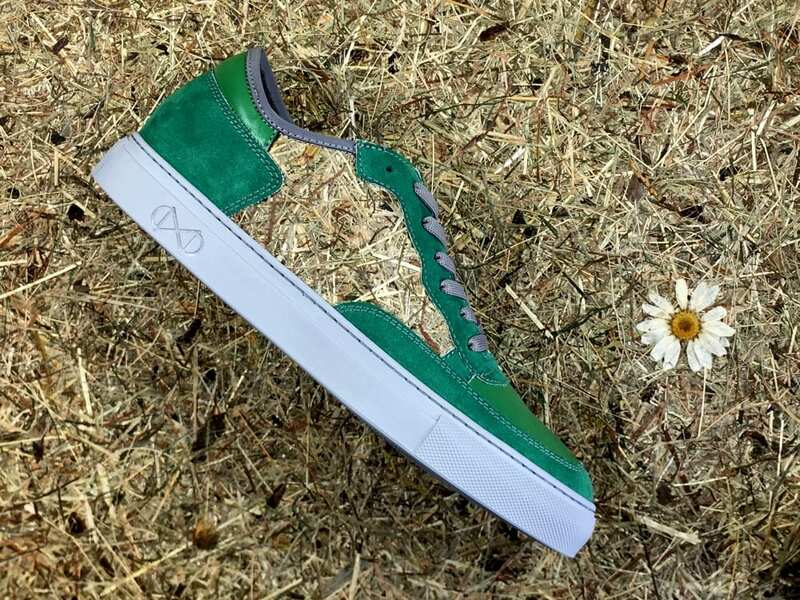 Ever since, nat-2 has experimented with beans, sustainable wood, corn, and pineapple fibres as alternative materials to animal skins as vegan-friendly footwear is becoming increasingly popular amongst the younger generation and the more conscious consumers.